HOTELS in Windsor are already feeling the Meghan effect, writes Jaymi McCann. 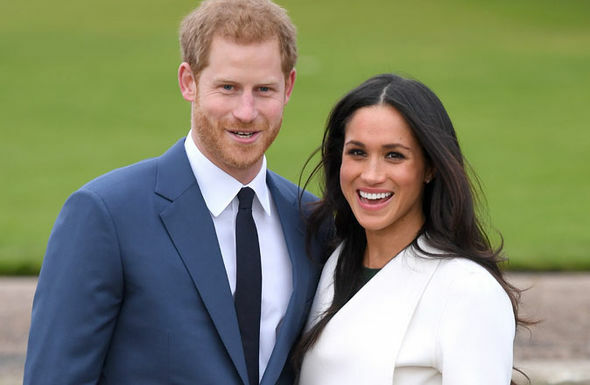 Within hours of the date of the royal wedding being announced, prices soared as high as £629 a night. And most accommodation has already been booked up. 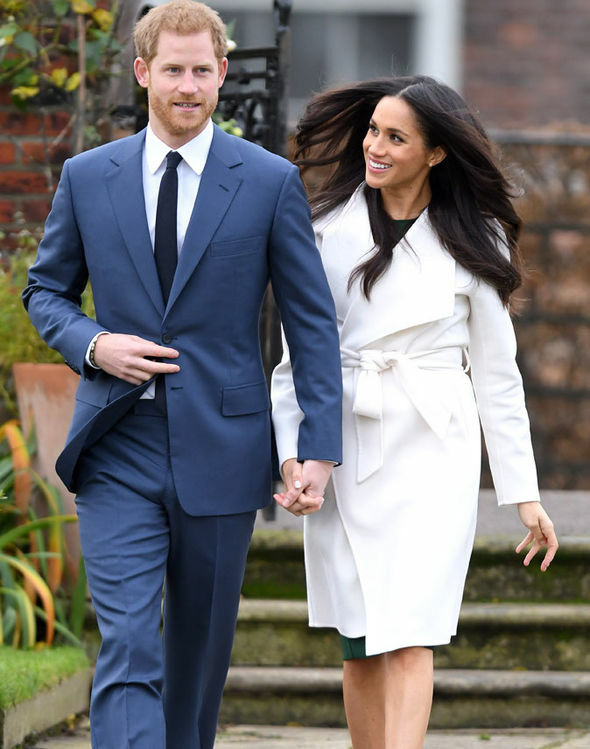 The news that Prince Harry and Meghan Markle will marry on Saturday, May 19, at St George’s Chapel in Windsor Castle sparked a booking frenzy among royal fans. Those still looking for rooms yesterday were left disappointed as some 98 per cent of hotels were fully booked fewer than 24 hours after the announcement. 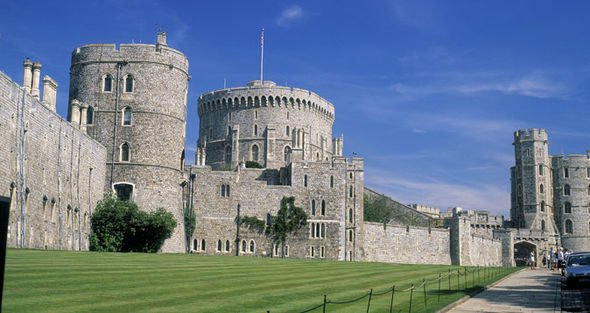 The only Windsor hotel still available on website Booking.com, the Heathrow/Windsor Marriott, charging £629 for just one night – with no breakfast. Travelodge’s nearest branch sold out in minutes. 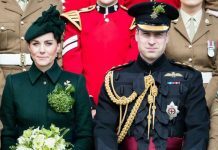 Spokeswoman Shakily Ahmed said: “Royal wedding fever is starting early. 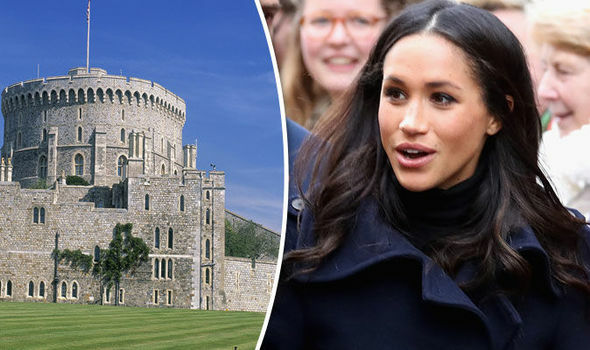 It is believed the wedding between Prince Harry, 33, and actress Meghan, 36, will provide a £1billion boost to Britain’s economy as tourists flock to catch a glimpse of the couple on their special day. Meghan is already a celebrity in the US and Canada, leading to an expected influx of visitors from across the Atlantic. Like the Kate effect, which has boosted British fashion firms as fans snap up items worn by the Duchess of Cambridge, the Meghan effect will be a boon to British businesses and manufacturers through merchandise and tourism. AirBnB also expects entrepreneurial residents of the surrounding areas will put their spare rooms on the accommodation-sharing website in a bid to make extra cash. 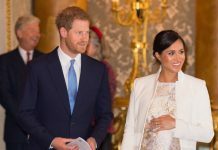 James McClure, AirBnB general manager for the UK and Ireland, said: “Windsor has long attracted tourist attention for its royal connection but neighbouring Slough is not typically known as a tourist hot spot. But the benefits will not just be seen by hotels. Bars and pubs should be able to extend their opening hours for the special occasion, according to the chairman of the British Beer and Pubs Association. The wedding is taking place on the same day as the FA Cup final. This may be a problem for Harry’s brother William, who is favourite to be best man but who also presents the cup as president of the Football Association. 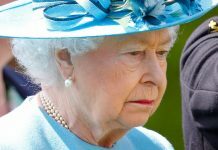 FA officials are said to be consulting with officals planning the wedding to make sure there is time for the Prince to get to Wembley in time for the 5.30pm kick-off. The wedding is expected to start at 11am or noon, allowing TV viewers to enjoy both events. On the other hand, US TV networks will want the wedding to start as late as possible because of the time difference so that more viewers there can see it live. Sergeant Simon Kempton, of the Police Federation, said the double booking would put additional pressure on police resources.